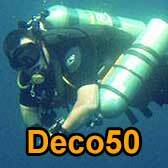 I am planning to visit Oman and Dubai this summer. 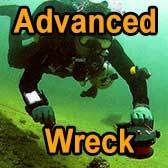 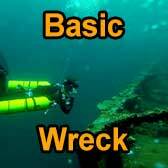 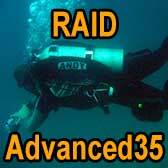 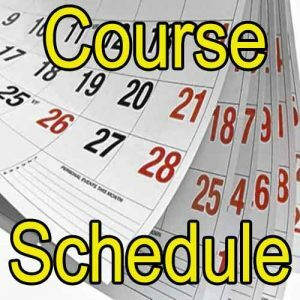 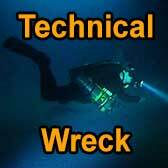 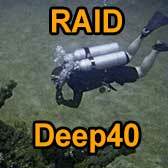 I will be able to arrange RAID sidemount and technical courses on demand. 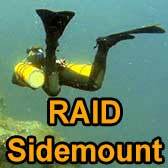 I can also run specialist sidemount clinics for qualified sidemount divers.